THIS IS A BRAND NEW PROMO MIXTAPE FOR THE TALENTED ARTIST CALI P “DI LYRICAL FAYA” FROM THE ISLAND OF GUADELOUPE “GWADA”. WE DO NOT NEED TO TALK MUCH, SEE THE TRACKLIST BELOW AND LISTEN TO THE MIX! 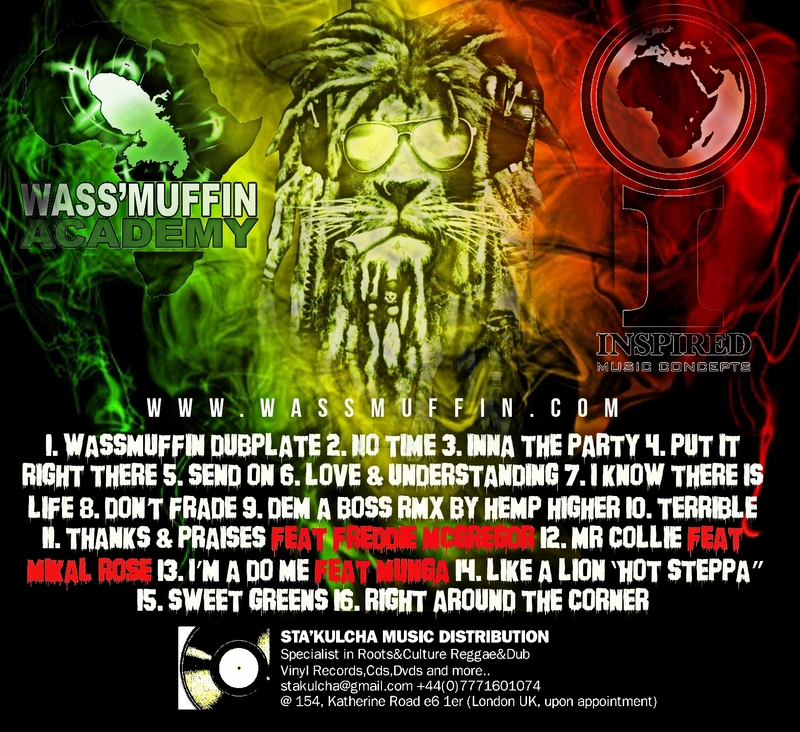 Cali P TheLyricalfaya STEPPING MIXTAPE MIXED BY Wassouri Wassmuffin! A WASSMUFFIN ACADEMY TING.